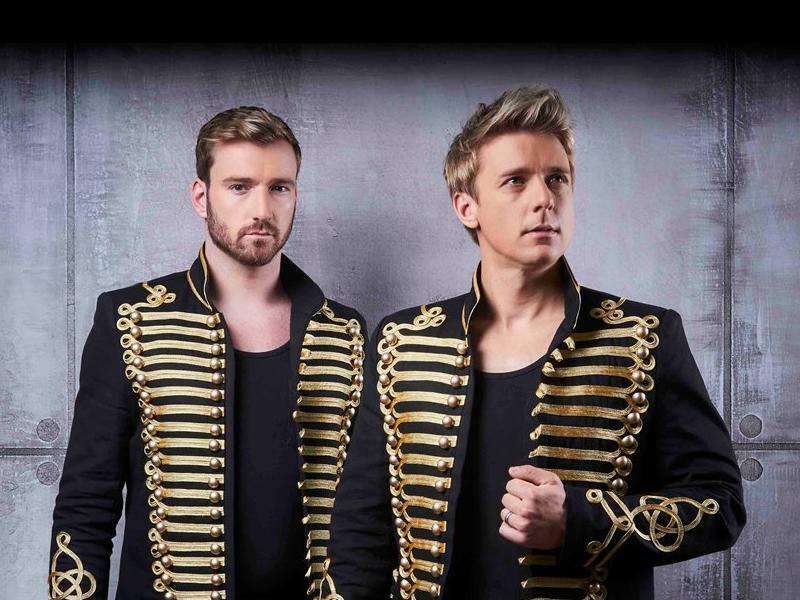 Jonathan Ansell (G4 Frontman) and Jai McDowall (Britain’s Got Talent - Winner) have joined forces to create a dramatic a spine-tingling concert. This vocally dynamic evening showcases even more smash-hit songs from the greatest musicals of all time, brought to you by two of the world's finest voices. Please note, VIP tickets include a Meet and Greet with Jonathan at 18.00, plus a complimentary glass of wine (or juice), and the opportunity to take photographs and get autographs. While we take every opportunity to ensure the details for Les Musicals are accurate, we always advise that you contact the event organiser before setting out for the event to avoid disapointment.